Greeting Card, Cup Of Coffee And A Pen On A Wooden Table. Write A Congratulation For A Cup Of Coffee. Lizenzfrei Nutzbare Vektorgrafiken, Clip Arts, Illustrationen. Image 92274012. 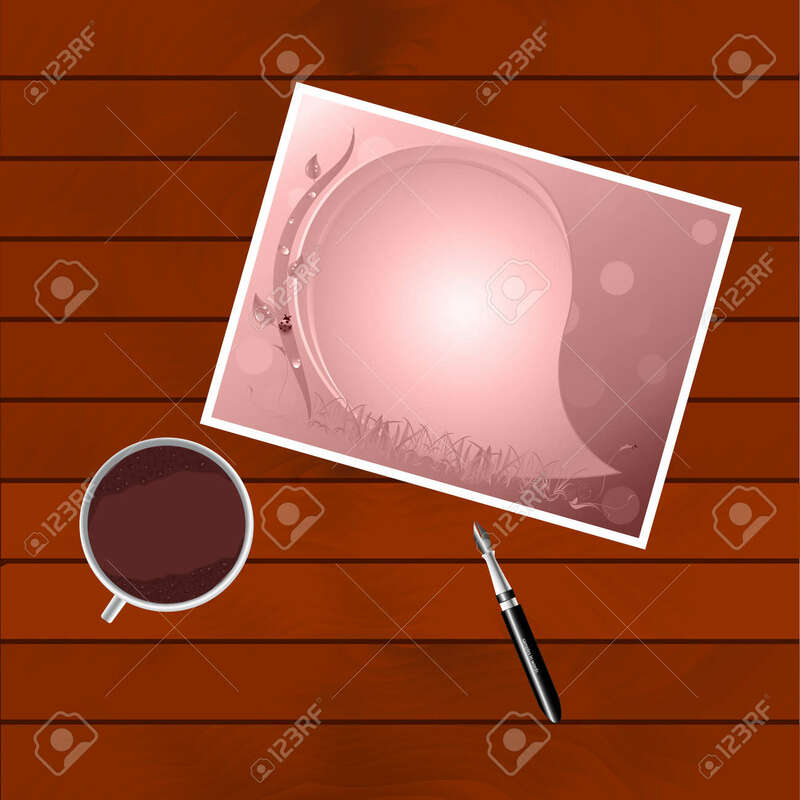 Standard-Bild - Greeting card, cup of coffee and a pen on a wooden table. Write a congratulation for a cup of coffee. Greeting card, cup of coffee and a pen on a wooden table. Write a congratulation for a cup of coffee.